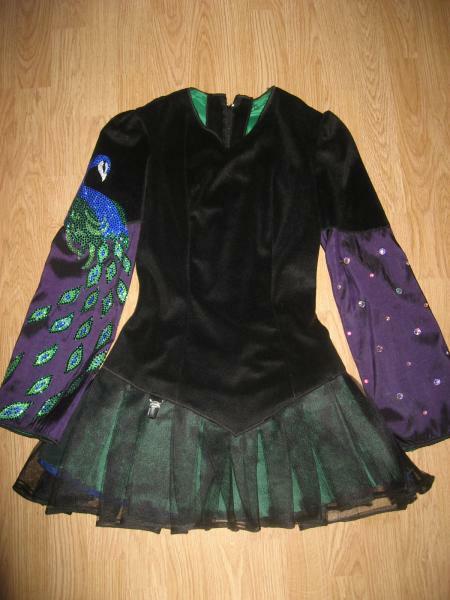 dance.net - my new dress! (10158280) - Read article: Ballet, Jazz, Modern, Hip Hop, Tap, Irish, Disco, Twirling, Cheer: Photos, Chat, Games, Jobs, Events! 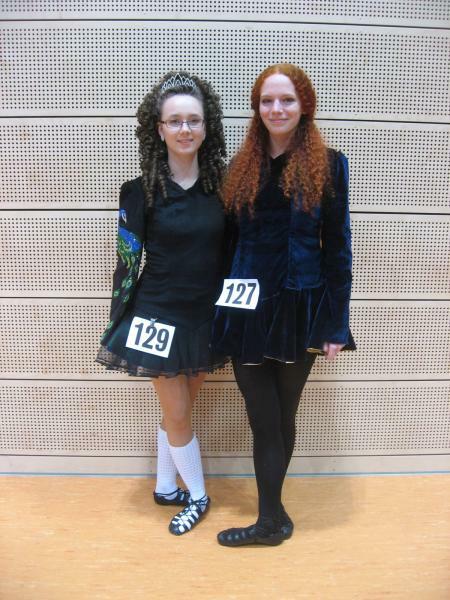 I've already worn it at the WIDA German open feis. but I finished it yesterday. 5 Replies to my new dress! Very elegant. 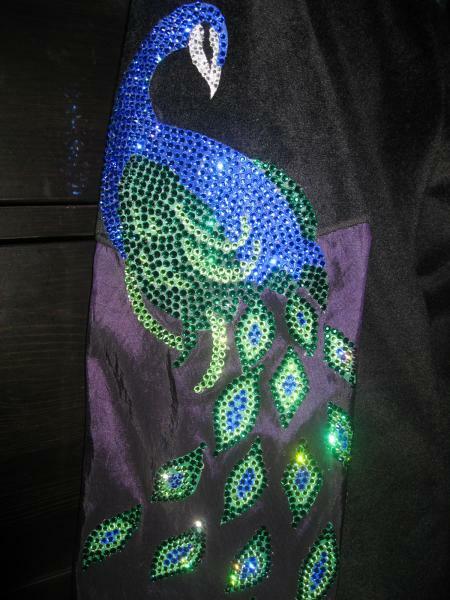 I love the peacock! Have you considered adding anything to the front of the dress though? If you're in a bright room, this will look wonderful, but if you're on a stage with a dark background, a little bit of detail on the front of the dress will really help you stand out. By the way, your friend in the last picture has the most amazing hair. It's like Disney princess, Merida's haha. yes she has amazing hair! she never has to wear a wig! Wow. I love your dress SO much. It is so simple, yet absolutely gorgeous. Who made it? ?